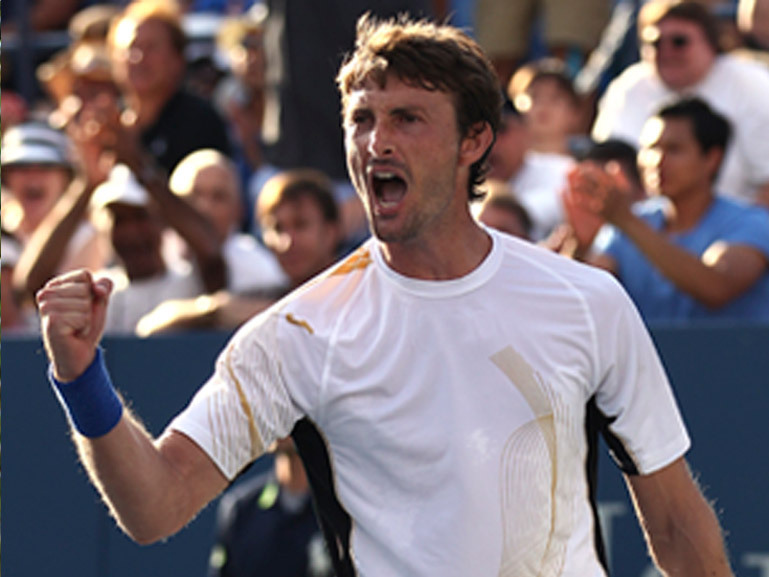 You want to be professional tennis coach? GET READY WITH THE BEST! 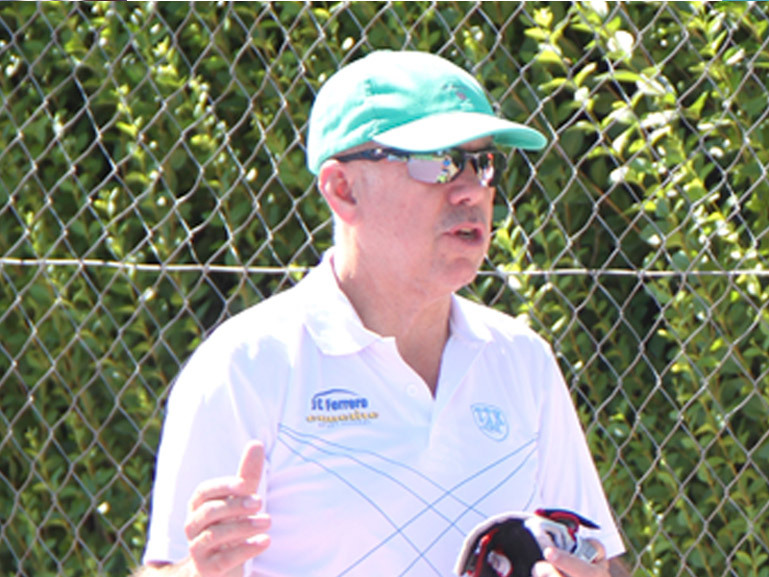 Tennis coaches wanting to improve. Physical trainers with pretensions to specialize in tennis. Tennis players with ambition to be formed from another point of view other than the athlete. 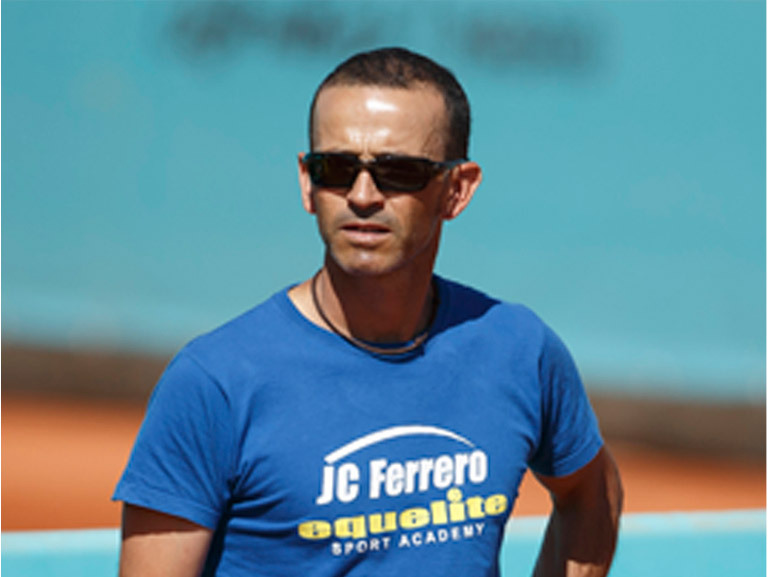 WIN A SCHOLARSHIP TO WORK WITH THE STAFF OF THE ACADEMY JC FERRERO EQUELITE, IF YOU MAKE IT WITH US.